You are here: Home / Environmental Monitoring Items / What is the smart agriculture? 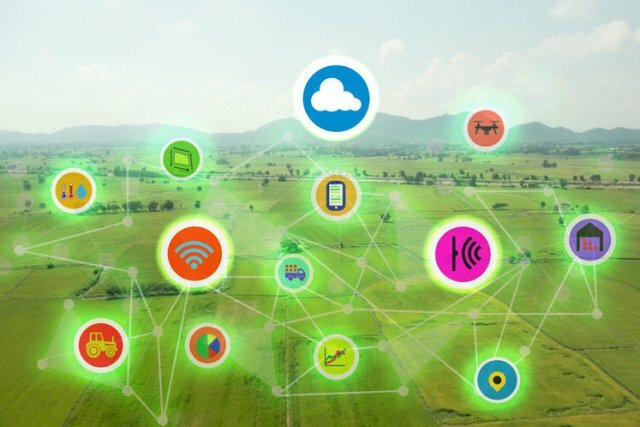 What Is The Smart Agriculture? Encyclopedia said: Wisdom agriculture is the advanced stage of agricultural production, is a set of emerging Internet, mobile Internet, cloud computing and Internet of things as one, relying on the deployment of agricultural production sites in a variety of sensor nodes (temperature and humidity, wind speed , Rainfall, soil moisture, carbon dioxide, image, etc.) 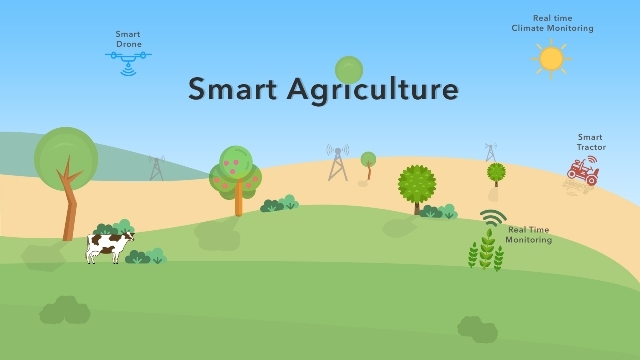 and wireless communication network to realize the intelligent perception of agricultural production environment, intelligent early warning, intelligent decision-making, intelligent analysis, online guidance by experts, precision planting, visualization management and intelligence for agricultural production decision making. From the planting level, this definition is more accurate. I understand that Wisdom Agriculture emphasizes “wisdom” is symbolic in terms of judgment, identification, automation, safety, accuracy, efficiency and sustainability. That is to say, intelligent agricultural equipment technology is maturing, agricultural decision-making Support system is widely used. From the planting level speaking, it is based on local conditions, based on the automated farmland, scientific breeding, automatic seeding, scientific conservation (precision irrigation, fertilization, pesticide application, etc. ), automated harvesting, automated processing (Forecasting, directing, tracing, monitoring), dataized market (fresh food, products, cold chain, logistics, etc. are all judged and distributed by big data), full control And thus create a landmark brand. The so-called “according to local conditions,” is to adapt to the environment, the use of the environment, environmental protection, to maximize the natural ecological health based on the maximum quality and efficiency of agricultural output, rather than artificially change the environment, but can not damage the environment. 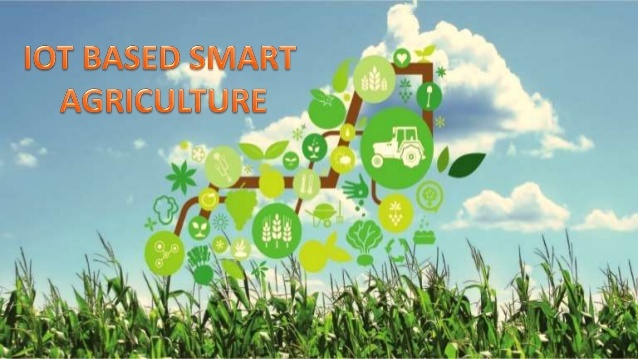 There is always a suitable path to smart agriculture.